The annual DC Velocity/WERC (Warehousing Education and Research Council) DC Metrics Survey is out for 2018, and as with previous studies, offers us insight into what measurements are most critical according to DC managers. Last year’s study saw a shift in the top concerns, and this latest version keeps with that trend with labor metrics accounting for 5 of the top 12 . What are the metrics managers like you are focused on for 2018? Average warehouse capacity used: The top metric for the second straight year, this is a direct result of the explosion of e-commerce growth. 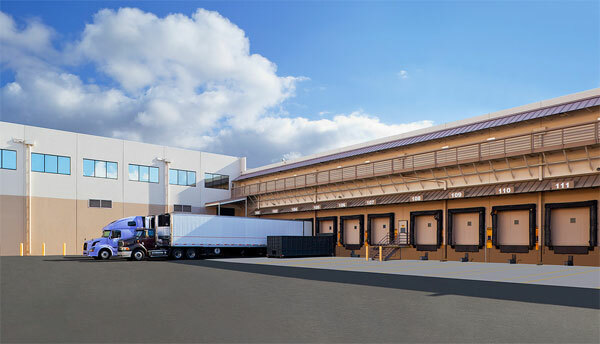 A focus on warehouse efficiency and productivity are two more driving factors for this to remain on top. When growth has been this explosive in a sector, it’s natural to look for ways to maximize the efficiency (and thus the profitability) of an operation. Gains are usually there for companies willing to invest time, money and energy into process and equipment. Contract employees to total work force: A fast-rising metric for sure, this represents how companies are keeping their number of contract workers low to improve quality and accuracy within their DC. Good operations can absorb seasonal workers easily through a combination of process, culture and automation. This high ranking indicates how important that operational flexibility has become. On-time shipments: Once the top metric for 2015 and 2016, this one drops yet another two spots. DCs are working at top capacity to meet consumer demands, and that could be a reason why this has fallen in importance. Companies like Amazon have educated consumers that one-day, even sometimes same-day, is to be expected, so expect the pressure to continually improve ship times to continue. Overtime hours to total hours: Staying steady for 2018, this metric displays yet again how labor is not only the most expensive but also the most important factor in how efficiently a DC operates in the age of fulfillment. Part-time work force to total work force: Last year in the top 5, this metric’s current ranking still shows the desire for most warehouses to reduce part-time workers with more dedicated full time employees. Labor will continue to dominate as employees become more and more difficult to retain. The key moving forward: how to do more with fewer people total, so that part-time, temporary and seasonal labor becomes less necessary. Companies want to focus on a smaller, better warehouse staff. Cross-trained percentage: Within your DC labor force, you want to have workers that display a broad range of skill sets, and this metrics ranking shows that need. 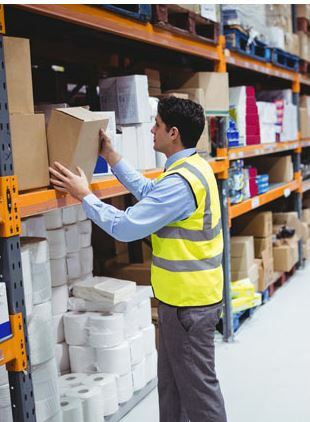 To have employees within your warehouse that can function efficiently in multiple positions is yet another way to improve efficiency and productivity. Annual work-force turnover: Not listed in 2016 or 2017, this metric has skyrocketed into the top 10 as DCs attempt the difficult task of retaining quality workers. Expect to see this one move further up the charts in the coming years. % of supplier orders received damage-free: Once inside the top 10, this metric has fallen the last two years. Many companies are simply getting better at this, so concerns are reduced. It’s still a critical customer satisfaction issue for many industries, but packaging and process have advanced, so people are less concerned. On-time ready to ship: Ranked number 8 in 2017, this metric slips back to its 2016 slot. Why the emphasis on labor issues? Labor has always been the most expensive component of a distribution operation. In 2018, we continue to see labor shortages in some critical markets. Given the demographics in our society, that’s likely to remain constant. What these managers are telling us is that the skills gap is accompanied by tight demand for pickers, packers, forklift drivers and others. In a number of traditional warehousing markets, labor is tight. Measures to reduce reliance and maintain good work forces will be on everyone’s mind moving forward. Also: labor touches almost everything. All other concerns are tied to it, and many are just an expression of how labor affects things like product damage, on-time shipments, throughput and accuracy.